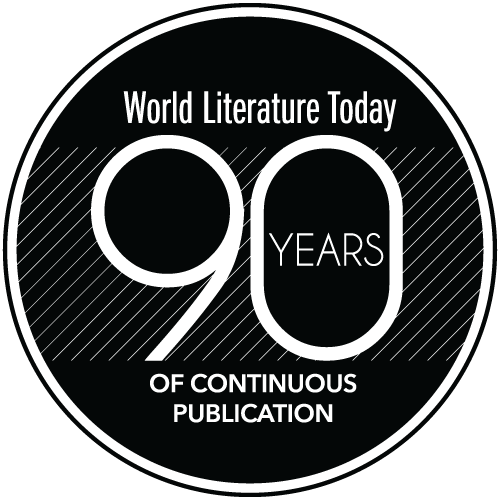 The Prix Théophraste-Renaudot is one of the five major literary prizes in France, second only to the Prix Goncourt in terms of the prestige it confers. Created in 1926, the Renaudot is typically awarded to a novel. This year marks an exception, because the prize went to Emmanuel Carrère for Limonov. The latter is decidedly not a novel (though it makes many gestures in the direction of the novel); rather, it is a biography. The fact that it should win the Renaudot testifies to how embattled the very idea of the novel is on the contemporary cultural horizon, where in recent years that form has been influenced in key ways by genres once imagined to be quite distinct from it: biography, autobiography, testimony, travel writing, historiography, journalism, and so forth. 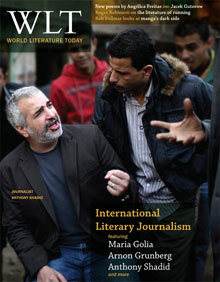 Carrère’s book focuses on the life of Eduard Limonov, and indeed a more “novelistic” life could hardly be imagined. Born in the Russian provinces in 1943, he was by turns a hooligan, a homeless poet, an exile, a majordomo to a New York billionaire, a soldier in dubious combat, an avant-garde memoirist, an unrepentant Stalinist, a political prisoner, a dissident among dissidents, and the founder of the National Bolshevik Party. Carrère is clearly fascinated by his subject, but that fascination is significantly distressed. He admires the man’s courage and strength of purpose on the one hand; on the other, he deplores his tendencies toward fascism and his unwavering sympathy for the Serbian cause in former Yugoslavia. Throughout the book, Carrère frets about his own motives, never quite coming to satisfactory terms with his decision to write on Limonov. In certain inevitable ways, Limonov forces Carrère to consider himself anew, and that process is an intriguing one, especially for those readers familiar with Carrère’s previous work. 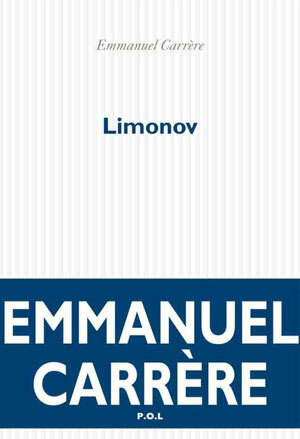 He recognizes in Limonov a writer determined to account for the world as he imagines it to be, and perhaps it is that which engages Carrère so closely, as he himself searches for new ways to describe the world around us, beyond the confines of the traditional novel.